Replacement power cord for Veinlite® or Veinlite® II light source. Please note that this product is not compatible with the Veinlite LED® or Veinlite LEDX®. 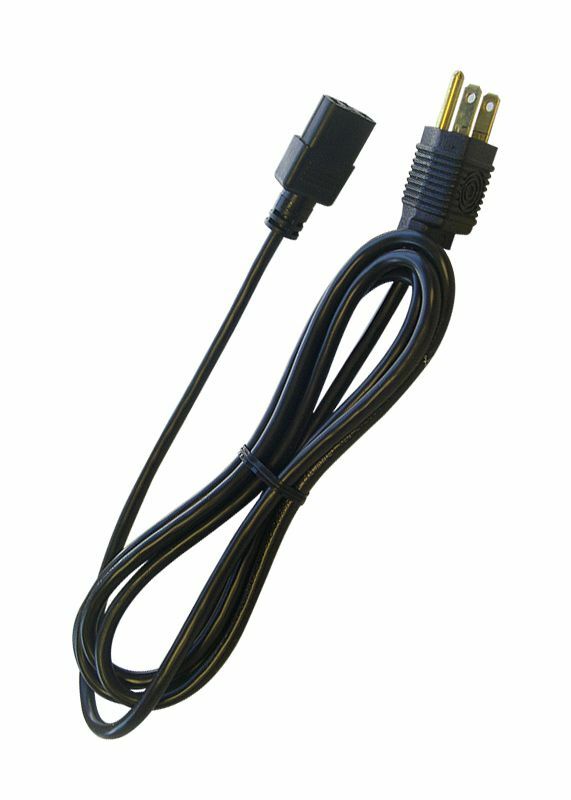 Replacement power cord for Veinlite® or Veinlite® II light source - with standard US plug. Please note that this product is not compatible with the Veinlite LED® or Veinlite LEDX®.